Unboxing my Glamourbox November box! Finally, the long wait is over! My first sample box from Glamourbox came in the mail today. I just came from an out-of-town makeup gig and even though tired, I'm just too excited to share with you the contents of Glamourbox's November box. This month's box is sleek and white. Looks like I'm going to collect these boxes to store my abubots. This note greeted me as soon as I opened and at the back is a list and description of the contents as well as their full size prices which you can purchase on Glamourbox's website. 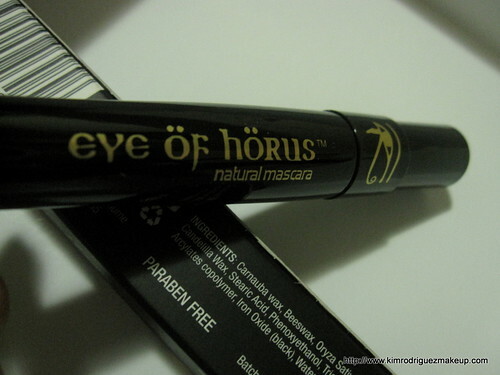 The first product is something very new to me, EYE OF HORUS MASCARA. 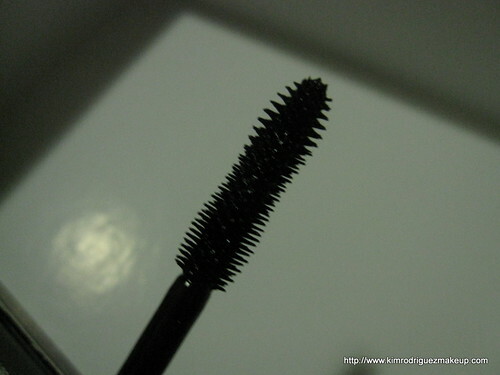 It's a natural mascara that strengthens and lengthens for ultimate Goddess lashes. For someone who has very short and thin lashes like mine, this is a must try! I was surprised to know that this product is actual a full size. 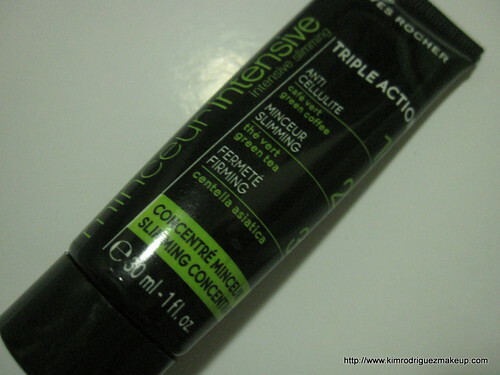 Yves Rocher Slimming Action Concentrate. I actually have finished a full size bottle of this that I got during the Yves Rocher Trinoma branch launch. Though I'm not sure if it helped tone my tummy area (coz I didn't watch my diet and exercise during that time I was using it), I love massaging my tummy and thighs with this because the scent is relaxing and the cool feeling during application is soothing. 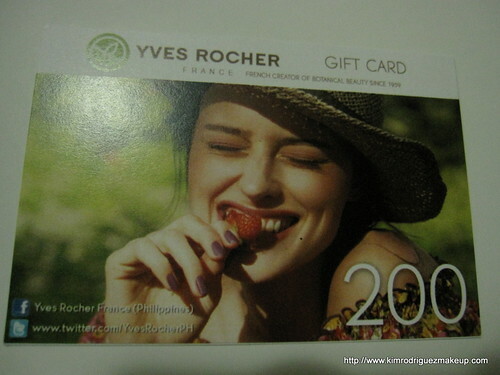 There's a P200 worth gift card from Yves Rocher as well. Cool! 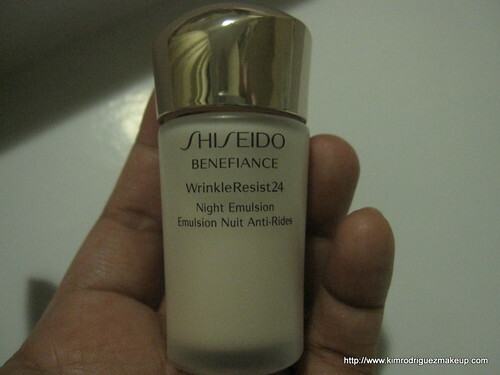 The third product is Shiseido's WrinkleResist24 Night Emulsion. A silky moisturizing age defense emulsion that brings suppleness, smoothness and lasting hydration to the skin. I'm so glad Glamourbox got Shiseido as one of their sponsors (if that's how they call them). I'm looking forward to getting more Shiseido samples yay! 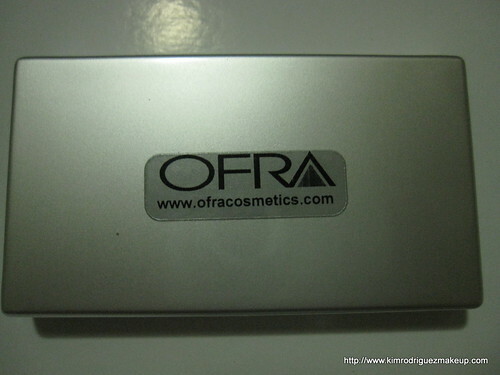 Ofra cosmetics Lipstick Palette. A playful array of clear, light pink, dark pink, burgundy , orange tone, light brown and dark brown shades to match any outfit. How generous noh? 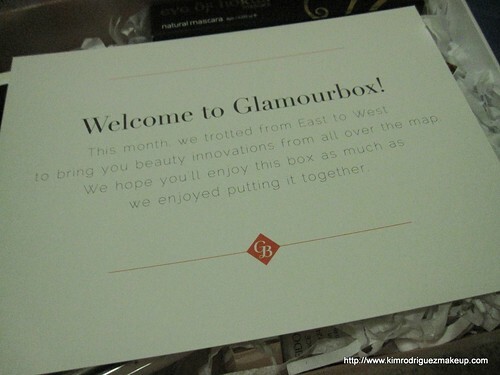 This is what made me excited even more for future Glamourbox boxes. 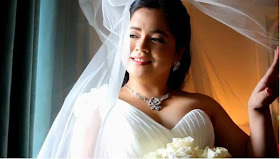 You know how I love makeup and I won't get tired of trying out new makeups. 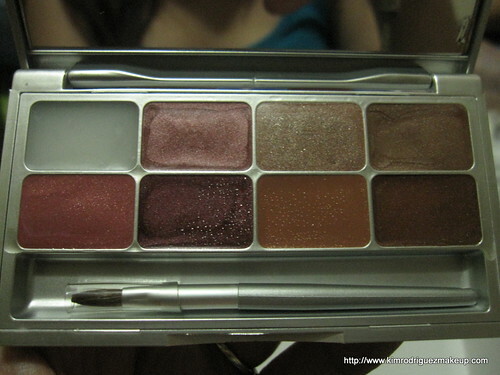 This palette will be very useful for my job as a makeup artist. 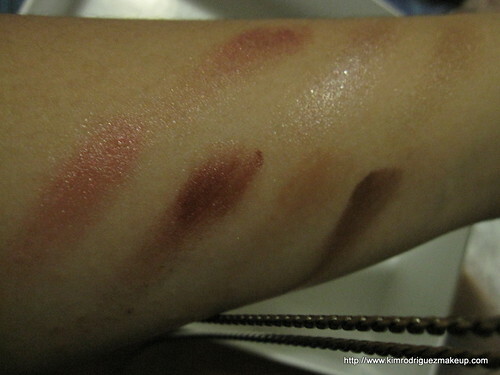 I swatched the color which I think I'll be using the most, the light pink. 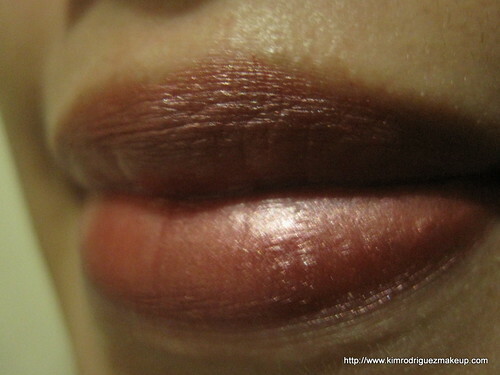 It's a glossy slighty frosted light pink color. Perfume samples: Bvlgari Omnia Amethyste (this is nice! 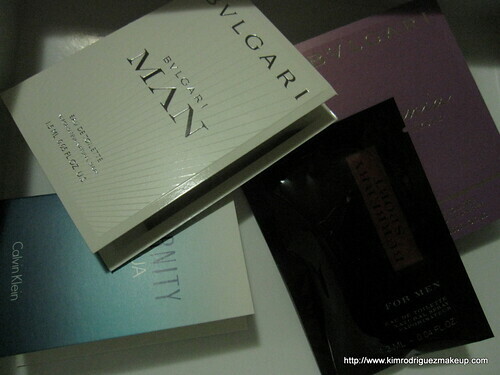 I've used this perfume for moths), Calvin Klein Eternity Aqua ( this one is love as well), Bvlgari Man and Bvlgari Sport. 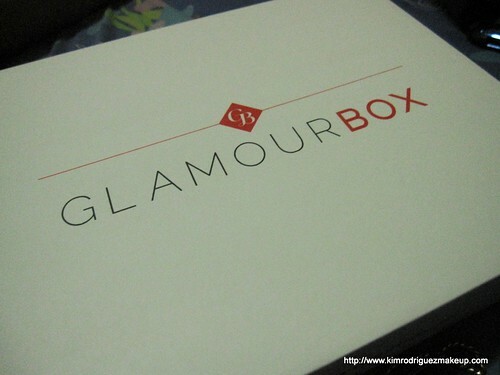 If you wish to subscribe to Glamourbox, visit their website and like their Facebook page.